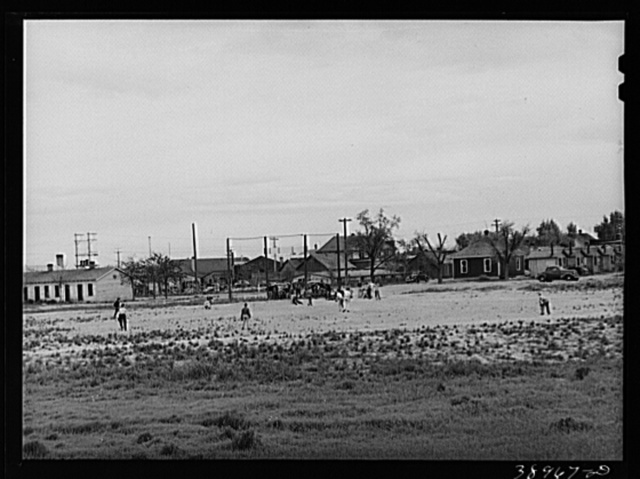 Twin Falls, Idaho. 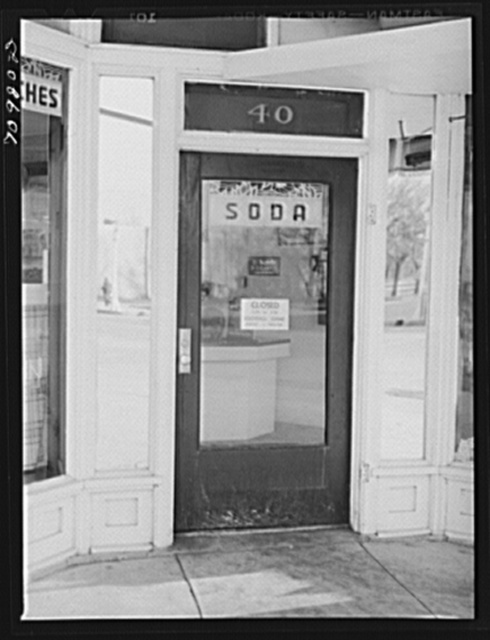 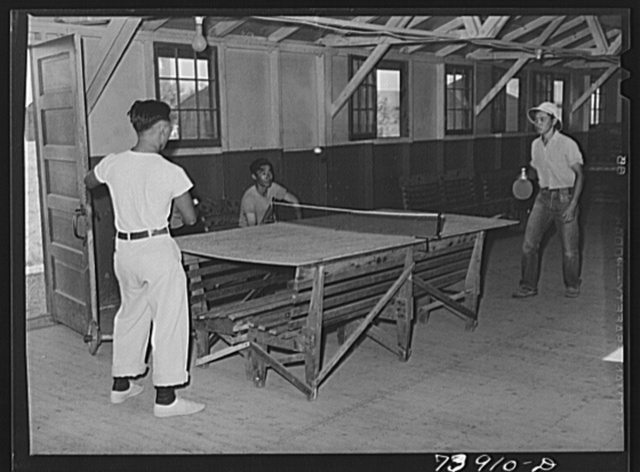 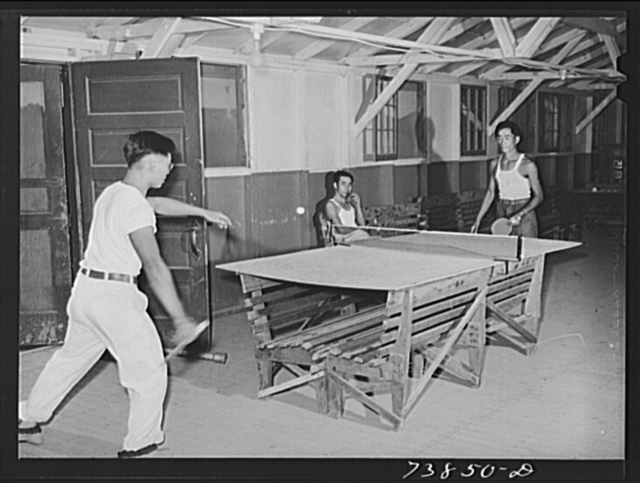 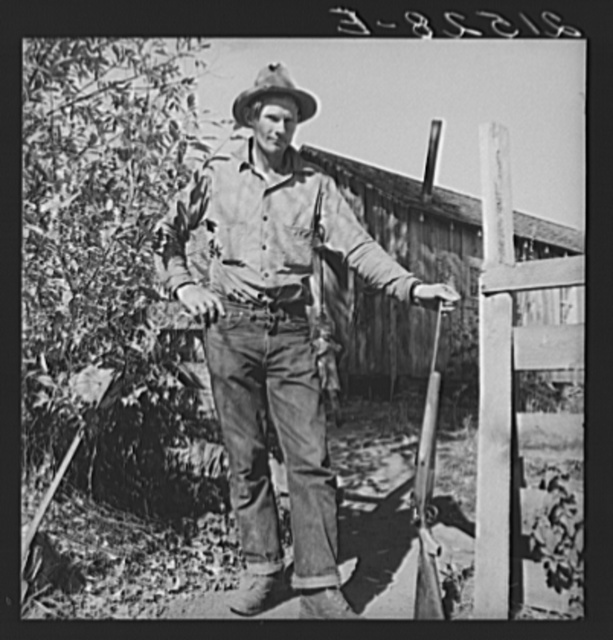 FSA (Farm Security Administration) farm workers' camp. 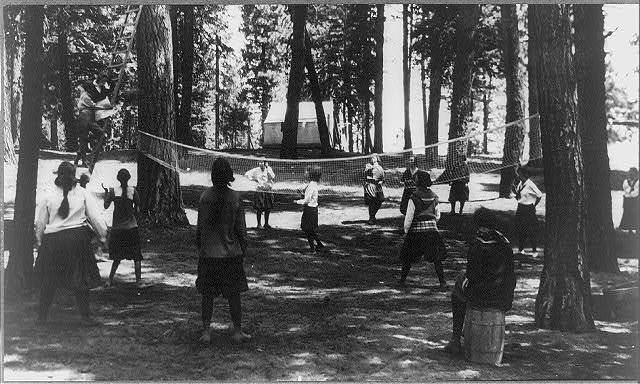 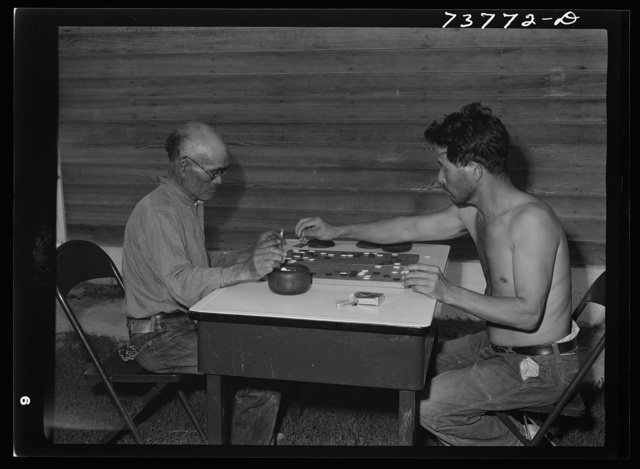 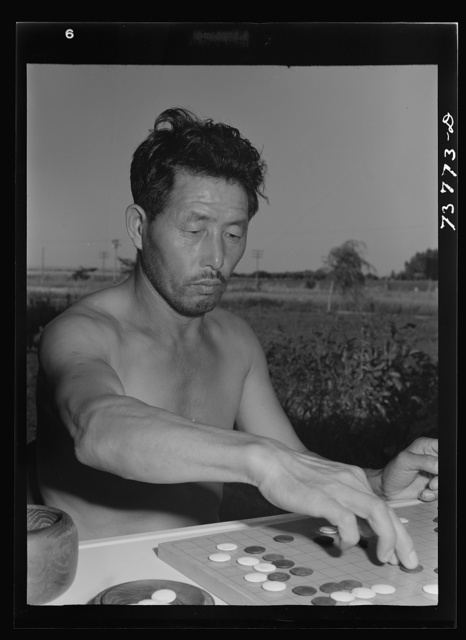 Japanese farm workers play game of "Go"
Shelley, Idaho. 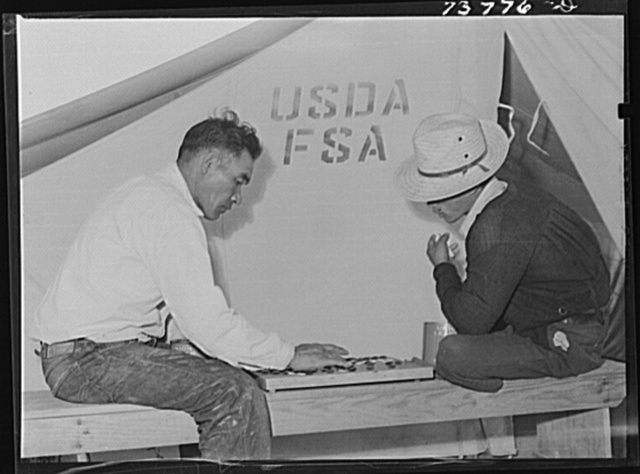 FSA (Farm Security Administration) mobile camp. 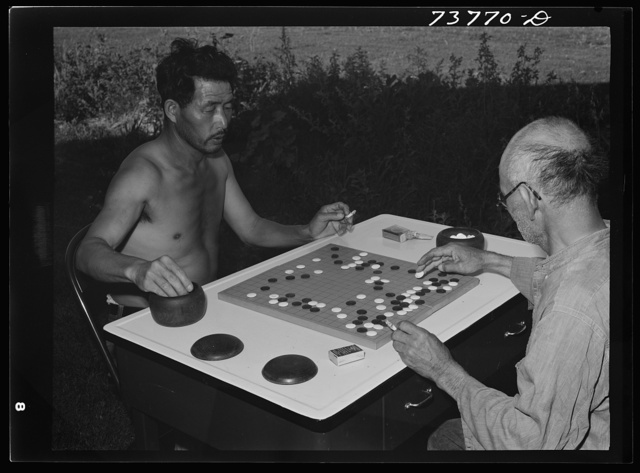 Japanese playing game of "Go"